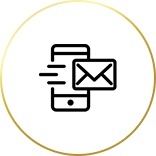 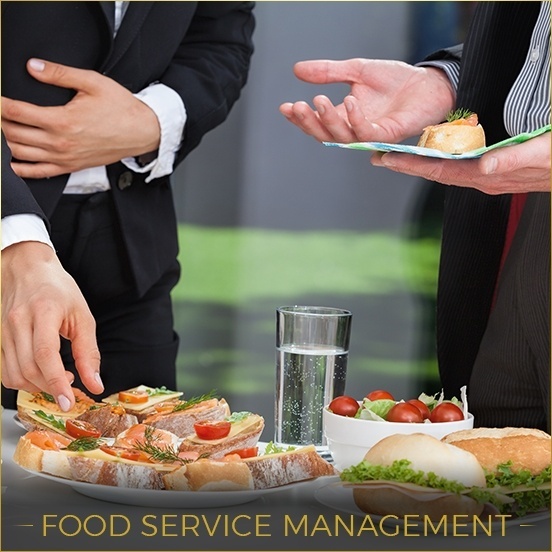 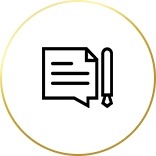 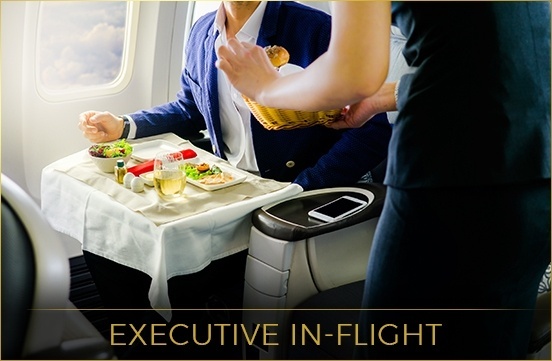 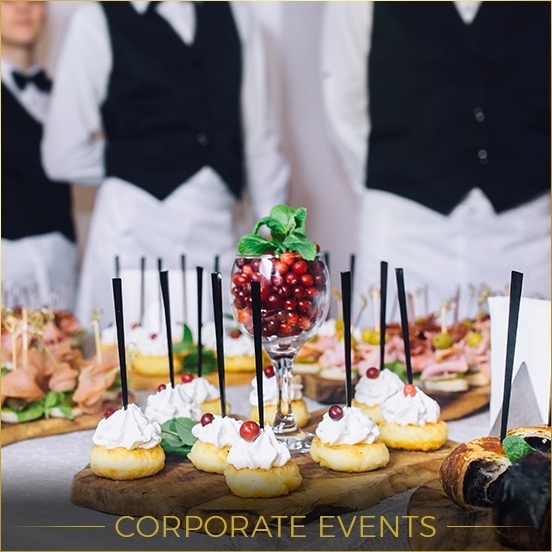 Our Catering Solutions includes; Executive In-Flight catering, Food Service Management, Hangar catering, Commercial Aircraft catering, Sports Team Charter and Military Charters, Event catering and Corporate Food Service Management. 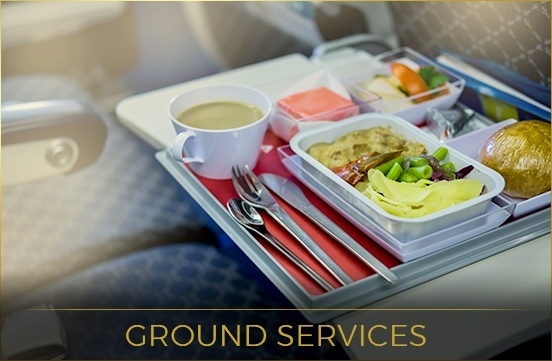 Our Aviation Services include; Ground services, Retail Snacks. 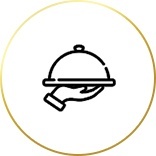 Hi-Lift service, De-Catering service, Linen service, Cabin Supplies, Specialty Newspapers, Restaurant Facilitation service, Liquor Procurement, Concierge service and Dishwashing service.